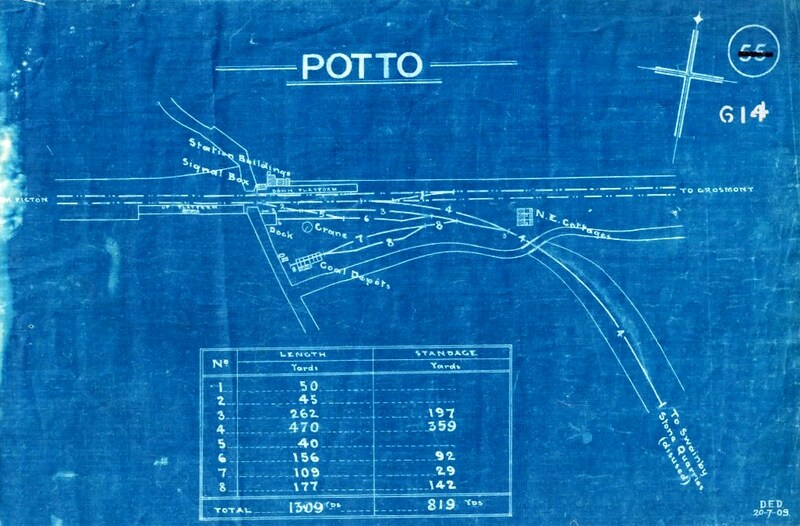 When Potto Station opened in 1857, the house consisted a single downstairs room and an attic with two small bedrooms. 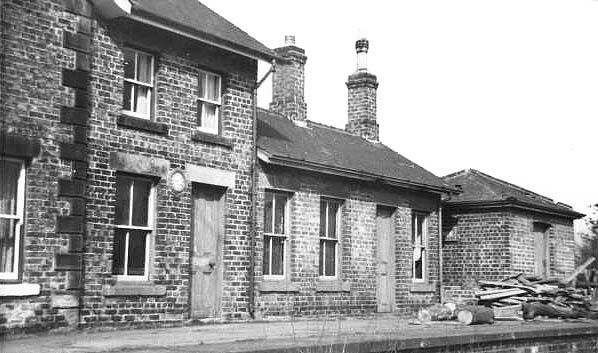 The Booking Office and Waiting Room were constructed in the second downstairs room with a partition wall dividing the Office from the Waiting room. 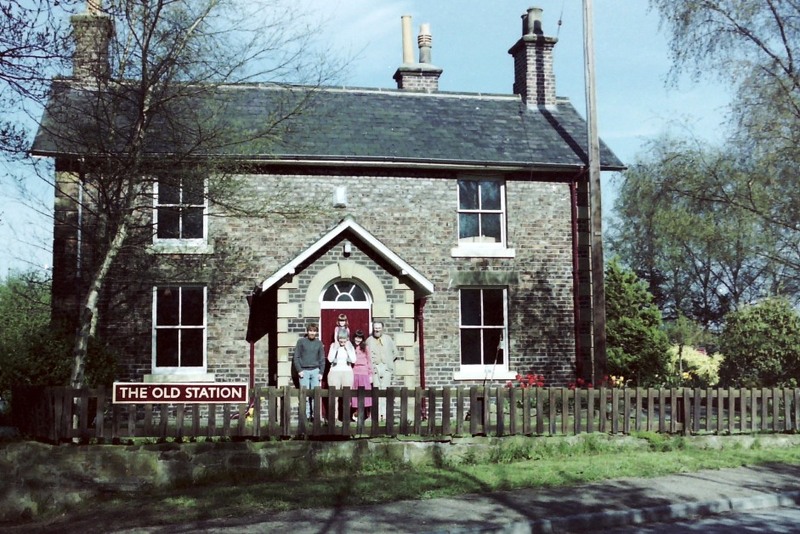 The station clock was built into the Booking Office. 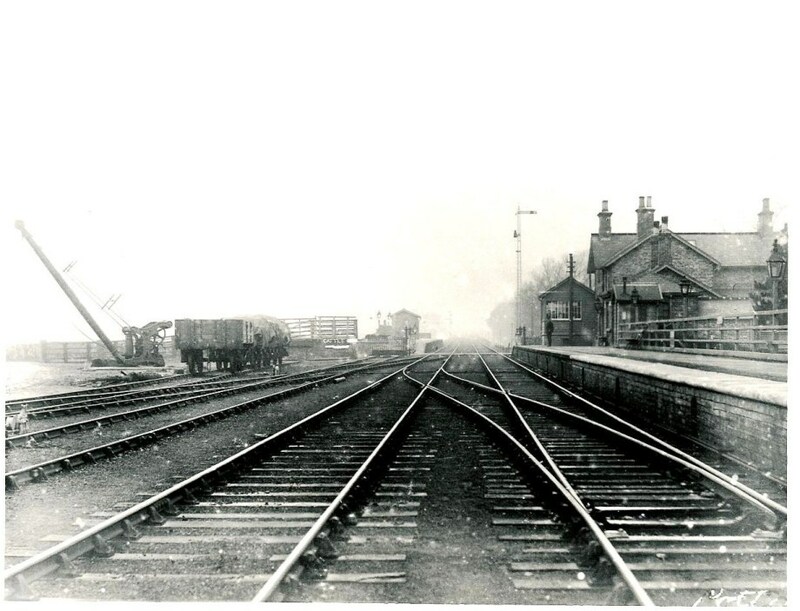 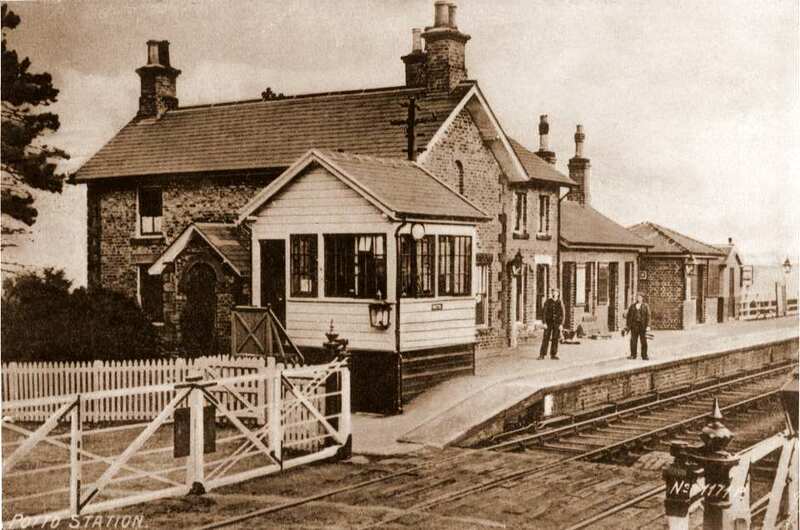 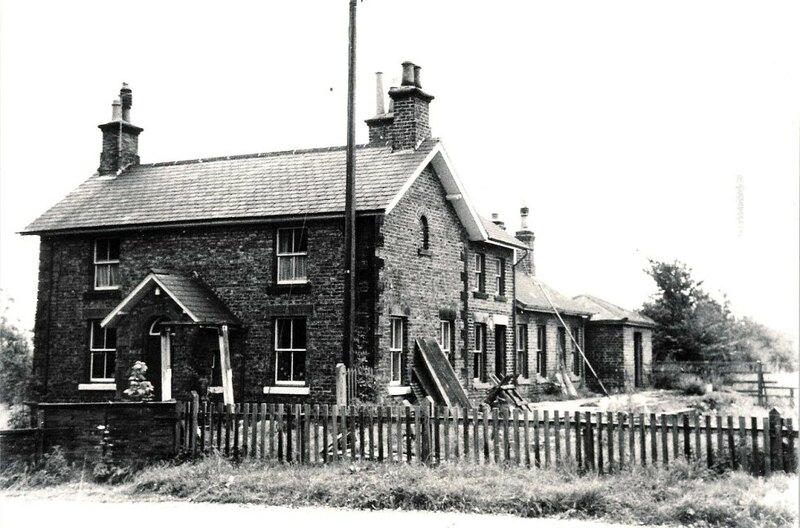 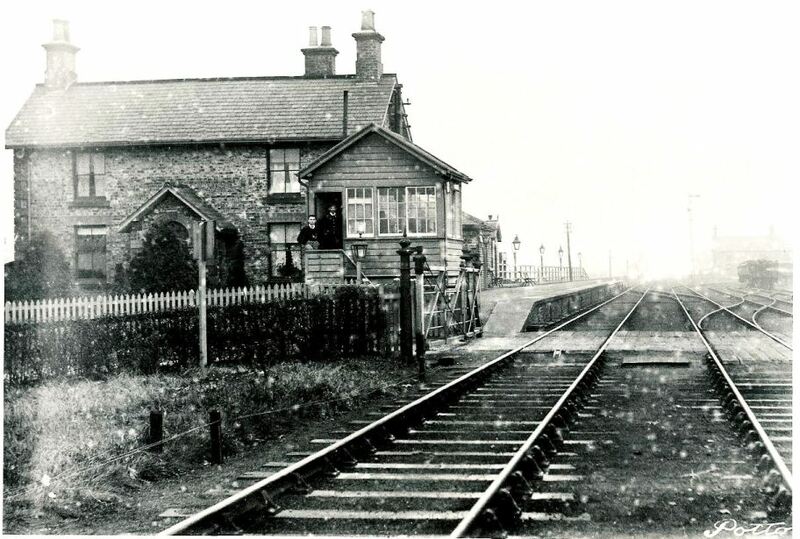 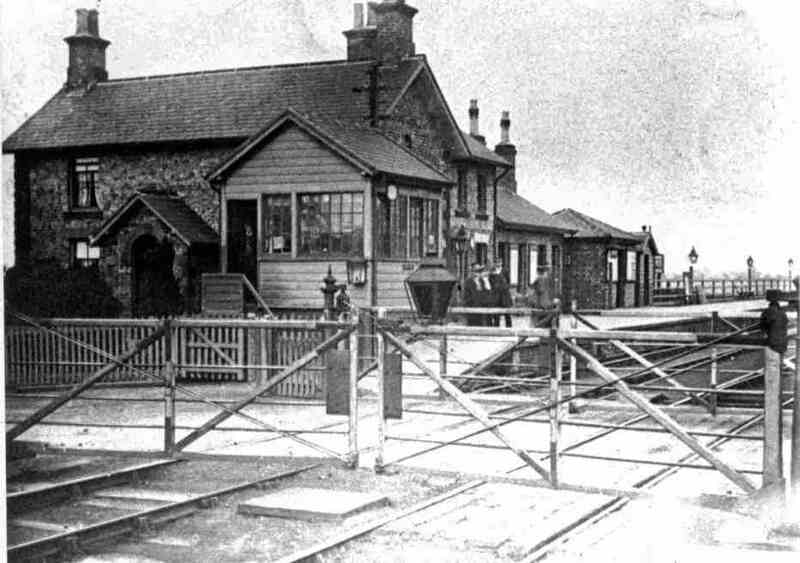 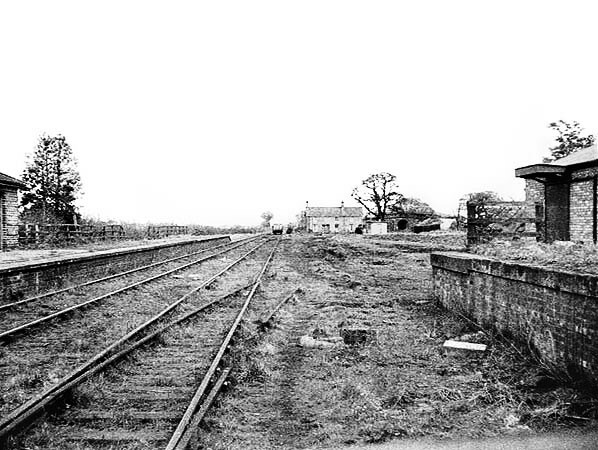 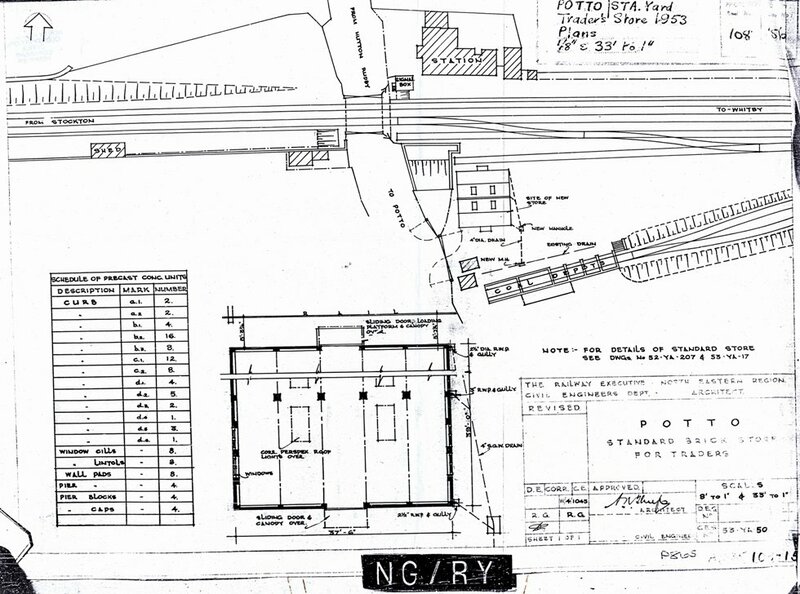 In 1872 a new Waiting Room and Booking Office were built as a single storey extention along the down platform as can be seen in the photograph below. 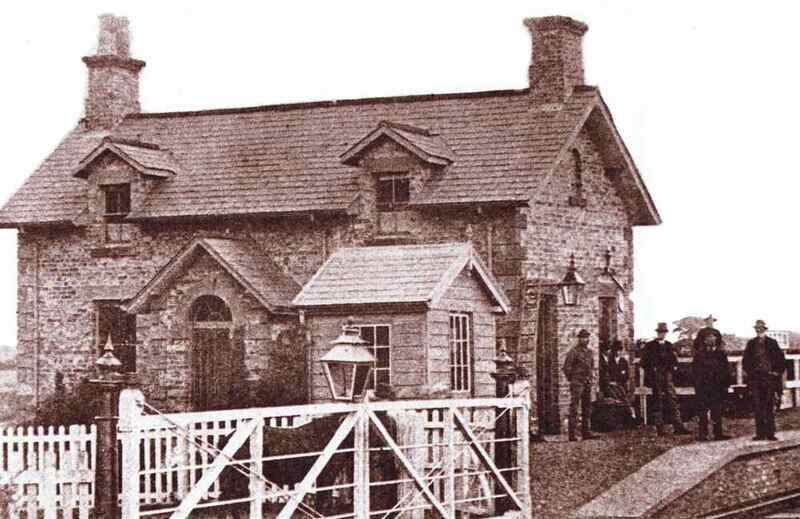 In 1883 the entire roof of the house was raised making it possible to add a second storey to the Waiting Room constructed in 1872. 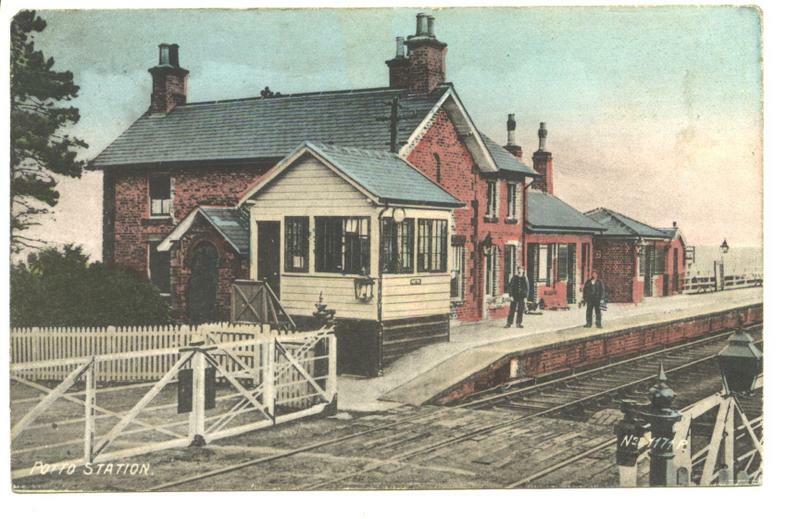 At the same time a new single storey Booking Office and Ladies Waiting Room were added and the existing Booking Office was converted to a General Waiting Room. 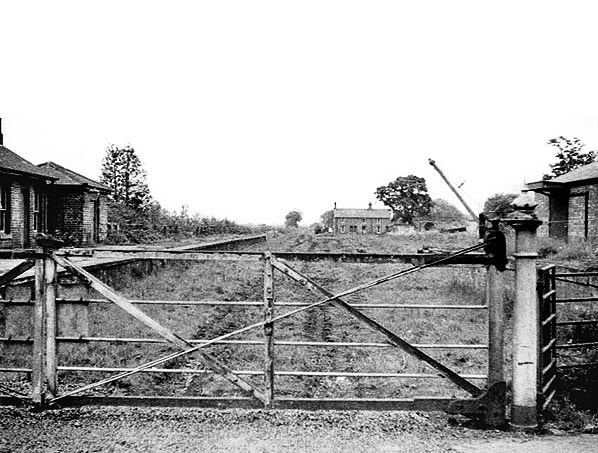 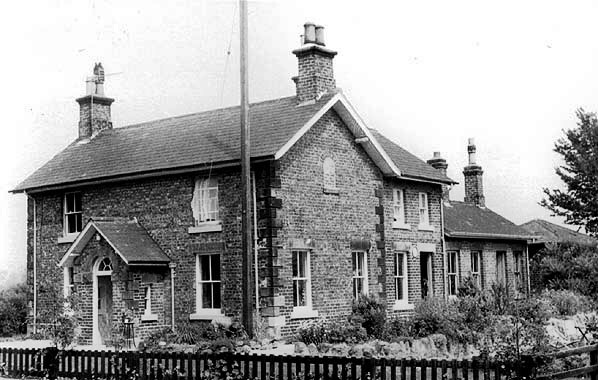 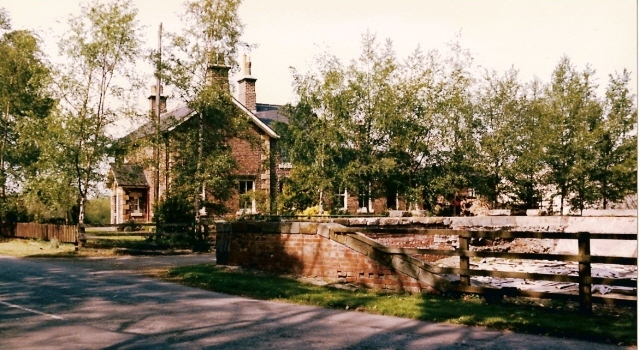 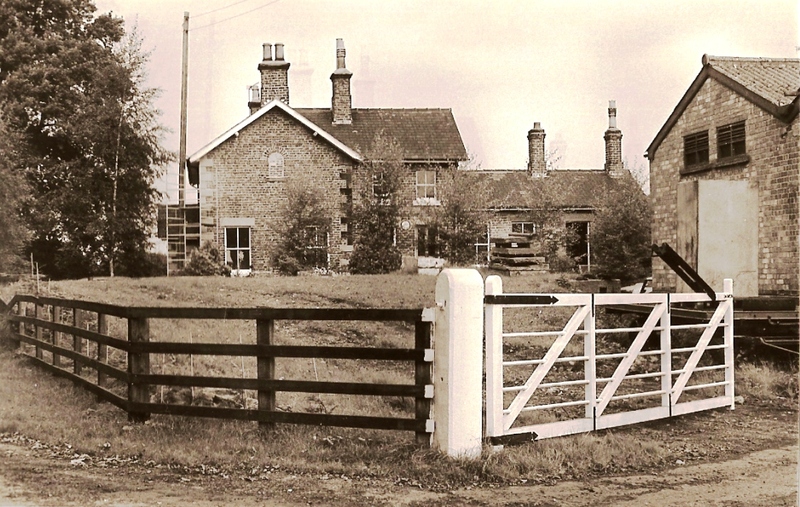 The full extent of the transformation of the house and station buildings can be seen in the photograph below. 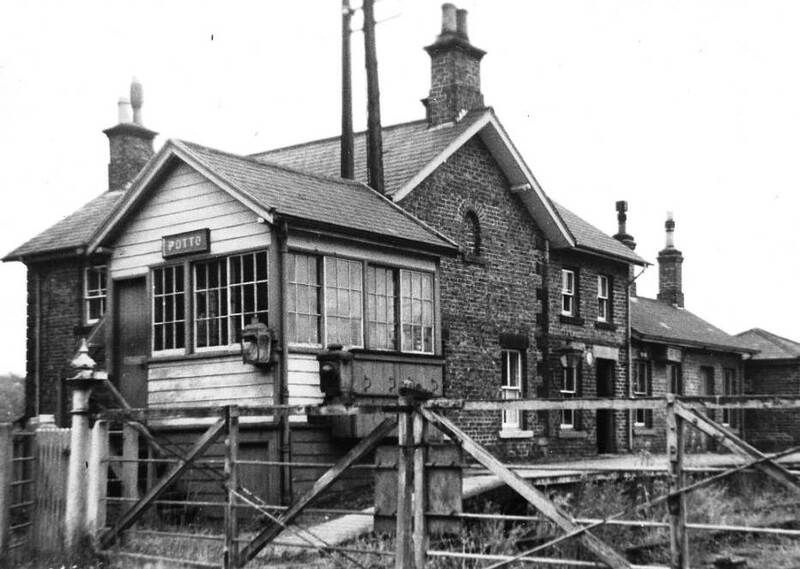 A flush toilet was added for the Ladies Waiting room and such was it's popularity, a 'penny in the slot' machine was added. 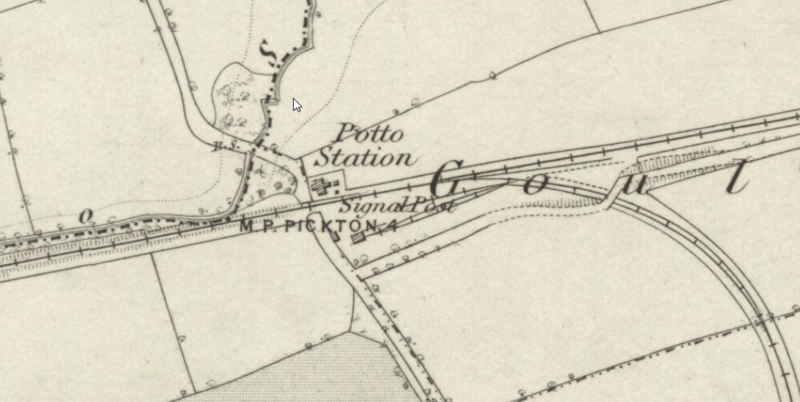 This is still in place today. 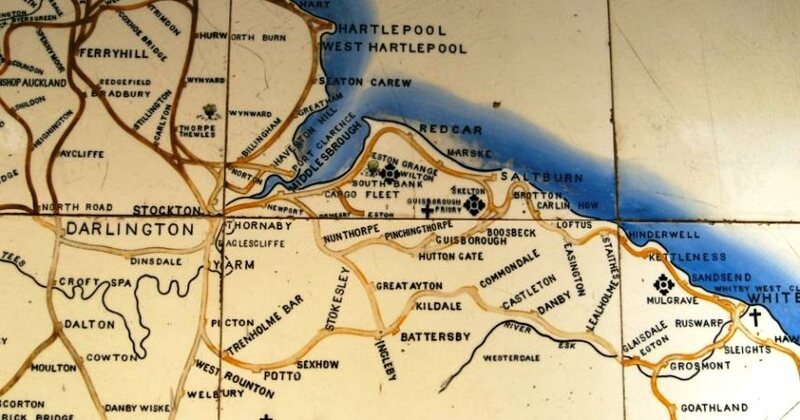 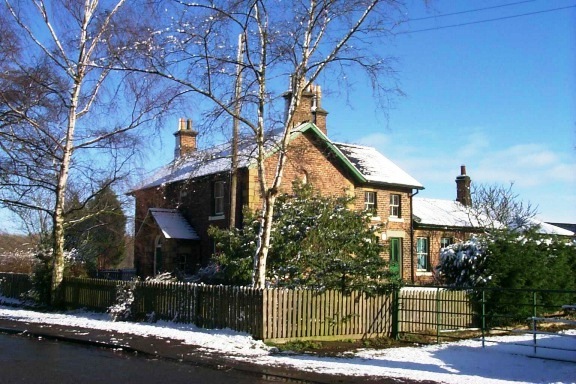 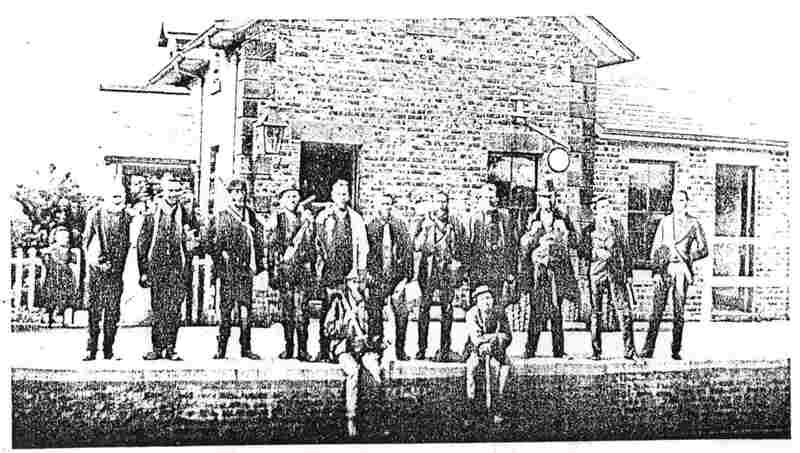 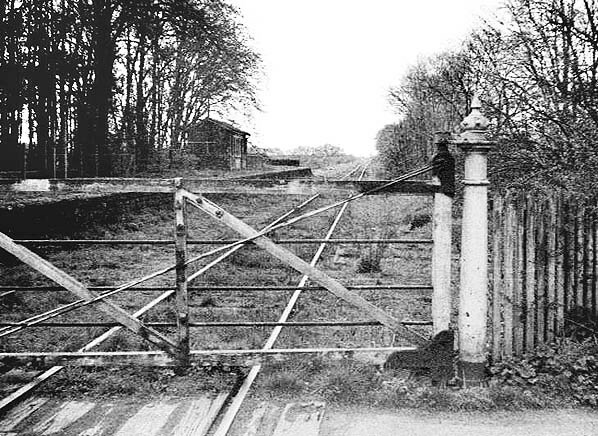 When the line was built in 1857 it was only single track from Picton to Stokesley although land had been purchased so that it could be converted to two lines.